Where is God leading you? What revelations is He showing you? Your future is too important to leave to chance. 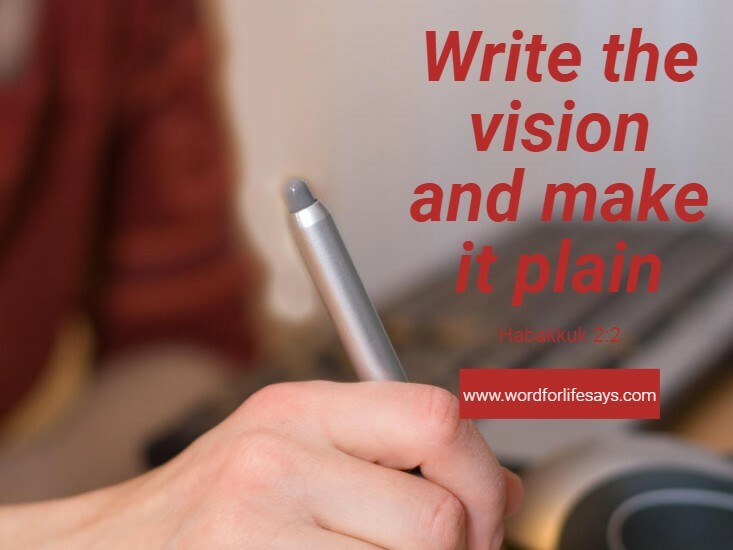 As God had the prophet do, you write that vision down to help you remember it and to work it and to build upon it. Boldly make it your personal mission statement, pray over it, and continue to seek God’s leading for it. 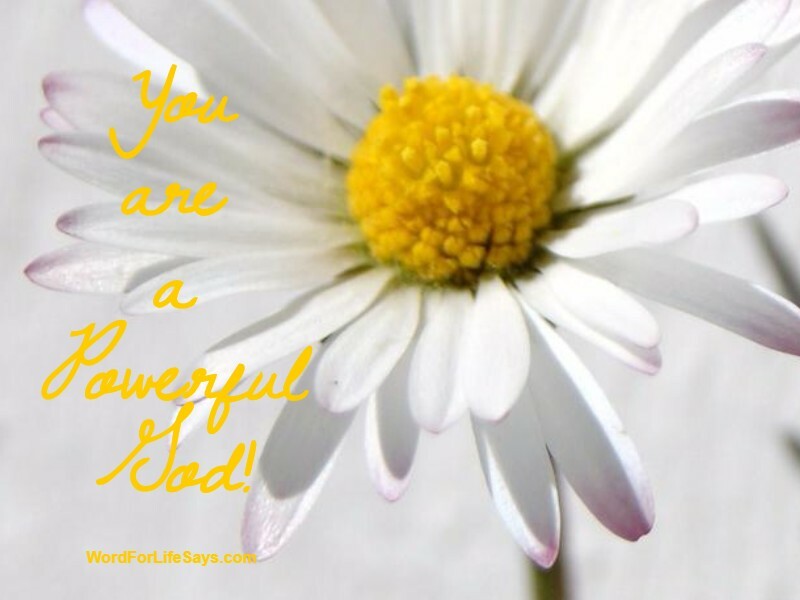 YOU ARE A POWERFUL GOD! “God is my strength and power: and he maketh my way perfect.” 2 Samuel 22:33 My way is made strong in Him! Over and over again, God’s Word assures us that He is there for us. He is fighting for us. And, He is watching over us and protecting us. In times of uncertainty remember God’s faithfulness to shield you through it all. who is willing to face it with you. As I sit here working on another writing project I glance out my window to ponder a thought. Upon doing so, a squirrel captures my attention and I am altogether fascinated by what I see. He is hopping in mid-air from branch to branch without what seems to be care or thought in the world. What I mean is he doesn’t stop to measure the distance to see if he can make it, nor does he seem to contemplate the physics involved that would put a web-slinging Spiderman to shame as he sails through the air, grabbing hold of the next limb, and going again with ease of effort. Instinctively he knows and is wired to map out the trees and to venture through them without slip or fail in a matter of seconds. Every creature of God has ingrained instincts. We are all born with a sense of knowing. 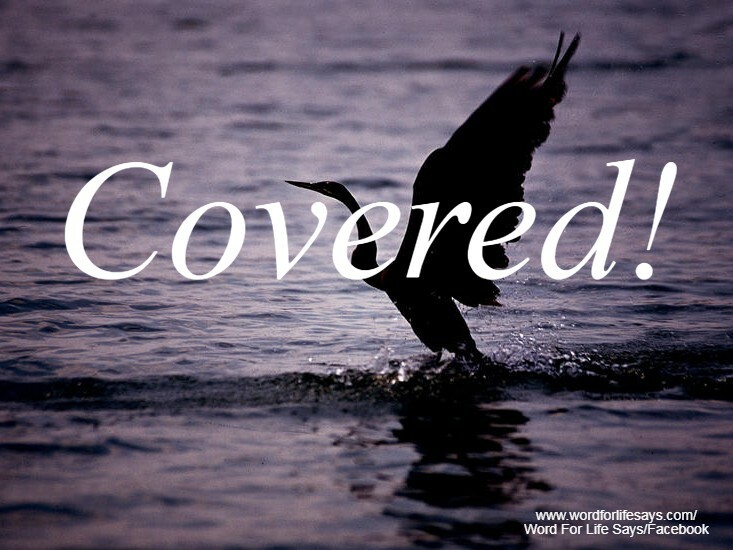 For some those senses are geared toward survival and protection. Some naturally know how camouflage to ward of predators or to find food. Others are excellent skill building machines that know how to make stable houses for their families in the harshest of climates. Back to our friend the squirrel. As he meanders through the trees with his ingrained knowing, not worrying or stressing over life, I must ask, dear child of God, are we navigating life with the same confidence? He, the squirrel, is wired to know what to do and how to live by what’s inside of him. What of us? The Bible tells us, “You are of God, little children, and have overcome them: because greater is he that is in you, than he that is in the world,” (1 John 4:4). As we are going about life we are to know to whom we belong. “You are of God!” the Word tells us. Therefore, because of our holy lineage; because of how we are wired through the blood of Jesus Christ, you and I are to instinctively operate like the “greater” is in you. 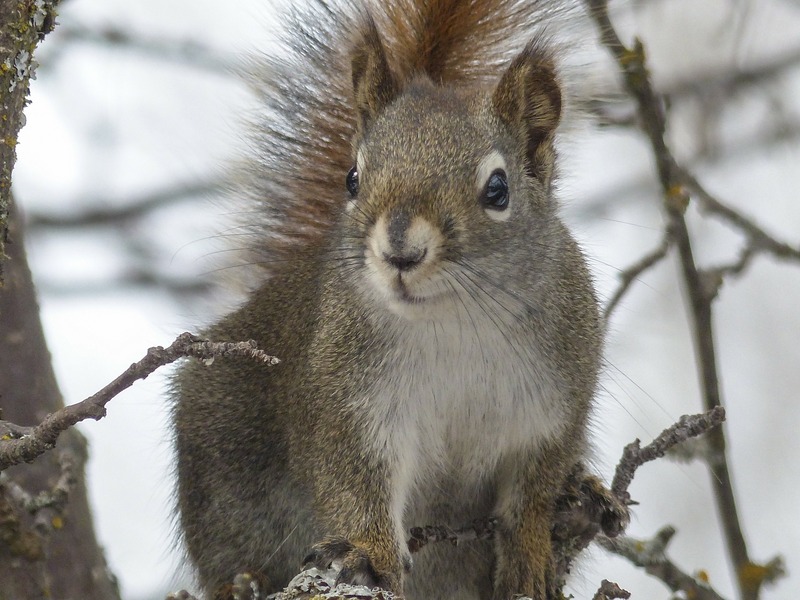 Our friend the squirrel went from branch to branch without worrying because he knew what was inside of him. Do you know Who is in you today? If you are a child of God you have the greatest living inside of you and you have to instinctively know within yourself that you are His. Let that knowing empower you as you swing through the trees of life today. When it’s too heavy to carry on our own, we look to others for help. Think about it, if we need to move heavy boxes, furniture, grocery bags, or what have you, we call out for help. When we come across something physical that is just too much for us to lug from point A to point B, we seek assistance. But, what about heaviness of the heart? Often when we are facing emotional and inner turmoil of the spirit, we continue to try to press on our own, hesitant to ask for help or support. Burdens, they’re so heavy. Many times they can feel like a ton of bricks just sitting on you, slumping your posture and bogging down your heart. With the brow creased in concern and eyes moist with hurt and confusion, it’s hard to raise one’s self to the position of being alightened in happiness and hope. 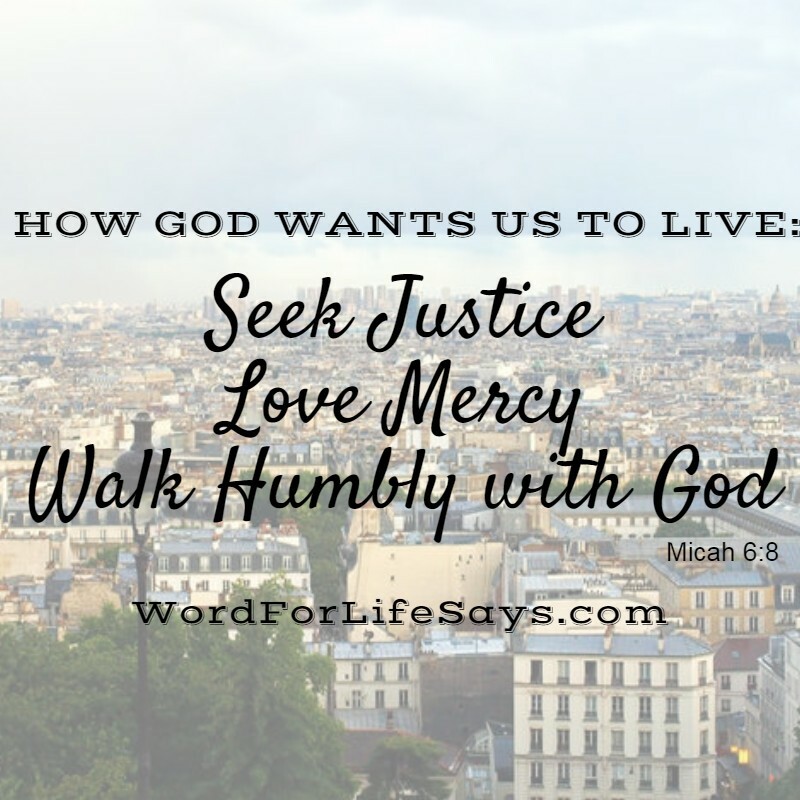 The thought hit me during one of my prayer times – I wonder if it’s harder, at times, because we look at what we can do to press out some joy in our own lives. Our real joy comes from a natural flow due to our relationship with God. Any ounce that we can squeeze out in our own time, strength, and power is just a temporary fix. But, what we find in Christ is pure, real, genuine, and it lasts. Oh, we will still experience moments and times of sadness from time to time. But, what He offers us is filling, it’s encouraging, and it’s overflowing into all those cracks and crevices where our own abilities have fallen short of reach, if we will just seek Him for it. Recently, I had an experience with an artificial or substitute sweetener that I didn’t care for. I’m not knocking on no one else’s preference of what they put into their drinks and such, but for me, I didn’t like it one bit. It took away from the pure taste of my coffee that I was accustomed to and it made it taste funny. 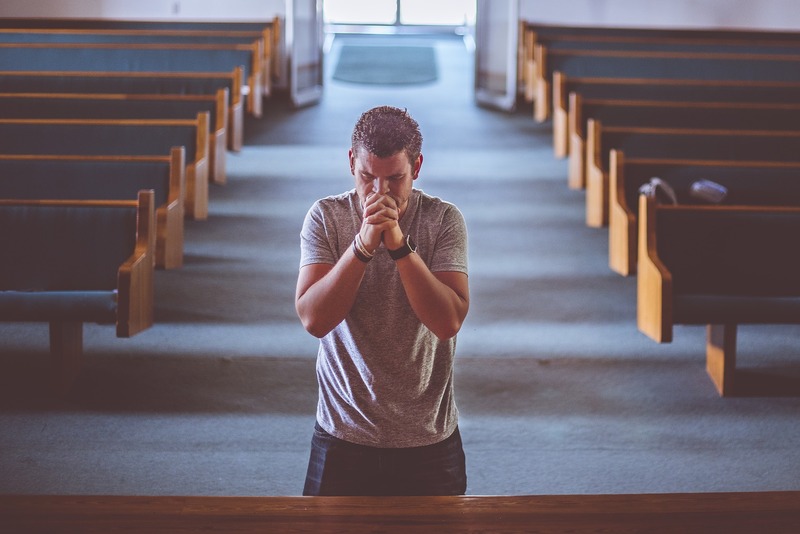 When we try to substitute or exchange what God can bring into our lives with our own attempts to patch the burdensome holes we feel with band-aid like plans and faith, it’s not as pure and strong as what He can do for us, and like any band-aid, it comes off easy showing itself weak in really being able to help us. We need something more. Rather than temporary relief, we need something or Somone stronger to help us carry the burdens that are weighing us down (remember the furniture above); to assist us in the troubling times we are facing. We can find that help when we draw closer to God in our search for relief from the heaviness we carry. One of the ways we can do that is to meditate on what He already speaks to us through the promises He has given us in His Word. It is there, where His Spirit speaks through those words, to help remind us of the peace we can obtain when we give our worries over to Him. 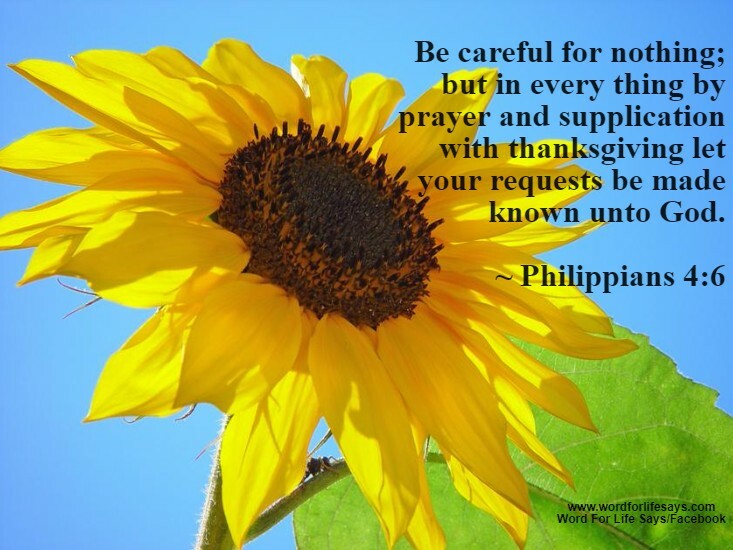 “Be careful for nothing; but in every thing by prayer and supplication with thanksgiving let your requests be made known unto God. And the peace of God, which passeth all understanding, shall keep your hearts and minds through Christ Jesus,” (Philippians 4:6-7). And, the peace He gives is not like the world’s, therefore we can rest securely in it (John 14:27). Those words tell us of the joy and love that is part of the package deal of being in this sweet and wonderful relationship with Him. “The LORD thy God in the midst of thee is mighty; he will save, he will rejoice over thee with joy; he will rest in his love, he will joy over thee with singing,” (Zephaniah 3:17). In those words, we find that we are not walking on this journey alone. Our steps may be heavy at times, but even when we can’t physically feel it, His promise says, “I will never leave thee, nor forsake thee,” (Hebrews 13:5). No matter how fearsome, His Word speaks to our hearts, “When you pass through the waters, I will be with you; And through the rivers, they will not overflow you. When you walk through the fire, you will not be scorched, Nor will the flame burn you,” (Isaiah 43:2, NASB). And, in the time of our sorrows, His promise declares, “He healeth the broken in heart, and bindeth up their wounds,” (Psalm 147:3). Yes, it definitely can get heavy at times. But, in those times, we remember, we don’t have to carry it alone. For every burden and heavy load we are given this promise: “Casting all your care upon him; for he careth for you,” (1 Peter 5:7). He cares for you, are those last words. 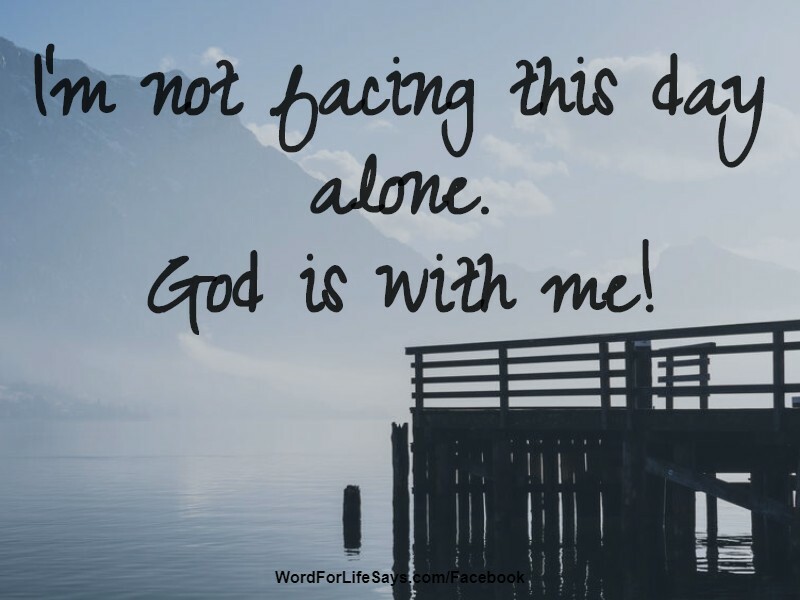 Look to God, He is there for you. When something is too heavy to carry, God invites us to come to Him to find the help we need. This is my heart, Lord. It has its failings at times. It has its inadequacies, too. But, it also has You. And, where You are, O God, there is help, wholeness, completeness and healing. Therefore, I pray, wherever there is brokenness, cover with Your salve of love. Whenever there is confusion, whisper sweet words of peace to calm it. And, in the times of heaviness, I pray that You would help me to carry that which is too much for me to bear on my own. AMEN!